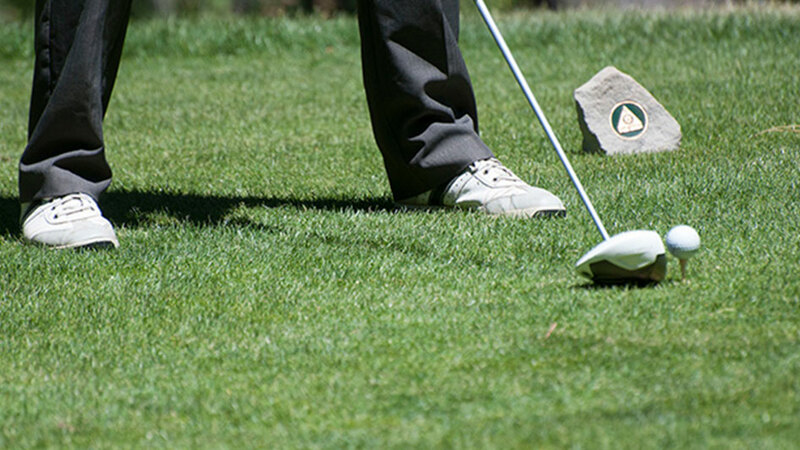 The Tahoe Donner Golf Course is one of the premier public golf courses in the High Sierra. 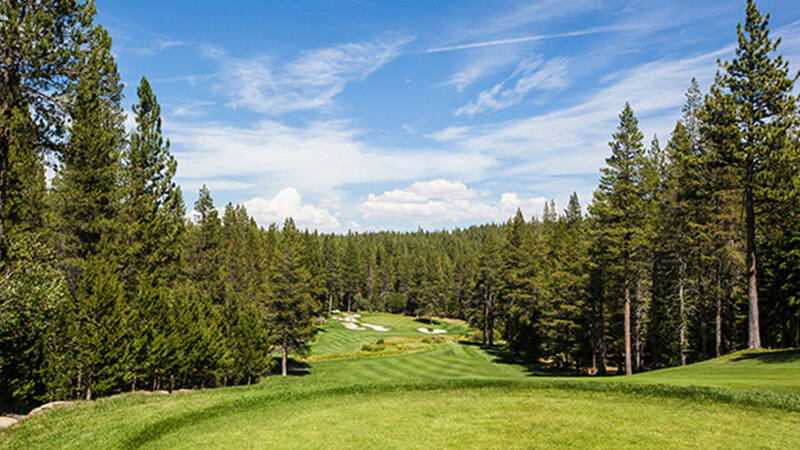 This 18-hole, 7,002-yard par-72 championship golf course is located on 200 acres of pristine Sierra landscape with towering pines featuring stunning views and meandering creeks, granite rock formations, elevation changes and greens so consistently pure they have been recognized as the “Best Greens in the Tahoe Region.” Tahoe Donner Golf Course is a true mountain course where golfers can enjoy the peace and quiet of the natural surroundings for an incredible value. Food and beverage options include on-course beverage cart service, the recently remodeled T-9 Grill at the turn, our Golfers’ Happy Hour in The Pub, or table service at the Lodge Restaurant & Pub. Golfers will also enjoy our pro shop with an extensive retail selection, which was also recently remodeled and expanded.